This week, Cavity Colors debuted its long awaited Evil Dead 2: Dead by Dawn apparel collection, which includes new t-shirts, raglan baseball tees, and tank tops featuring Bruce Campbell’s iconic character, Ash! 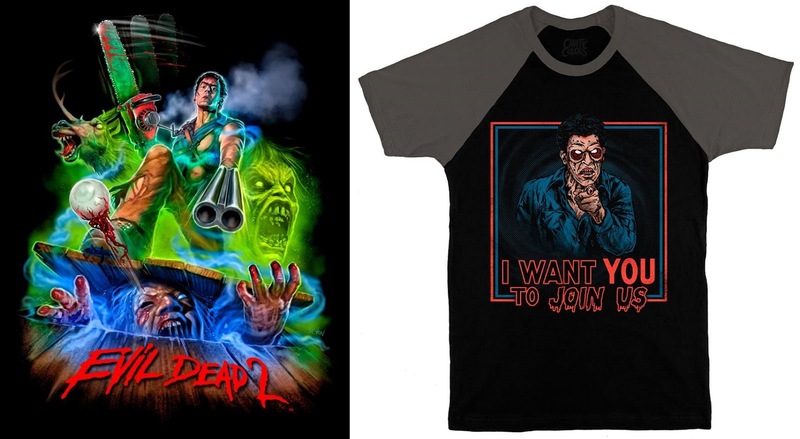 This fun, officially licensed collection features new Evil Dead 2 artwork by Devon Whitehead and Hillary White. 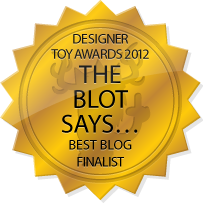 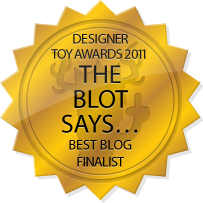 The Blot wants it all!!! 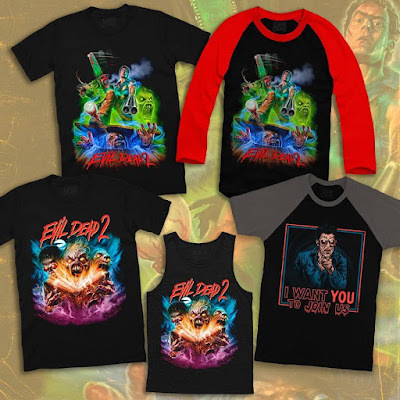 Each Evil Dead 2: Dead by Dawn design comes on a black t-shirt (or tank top or raglan) in a variety of styles, in sizes XS-5XL, and can be purchased exclusively at the Cavity Colors online store for $26-$36.